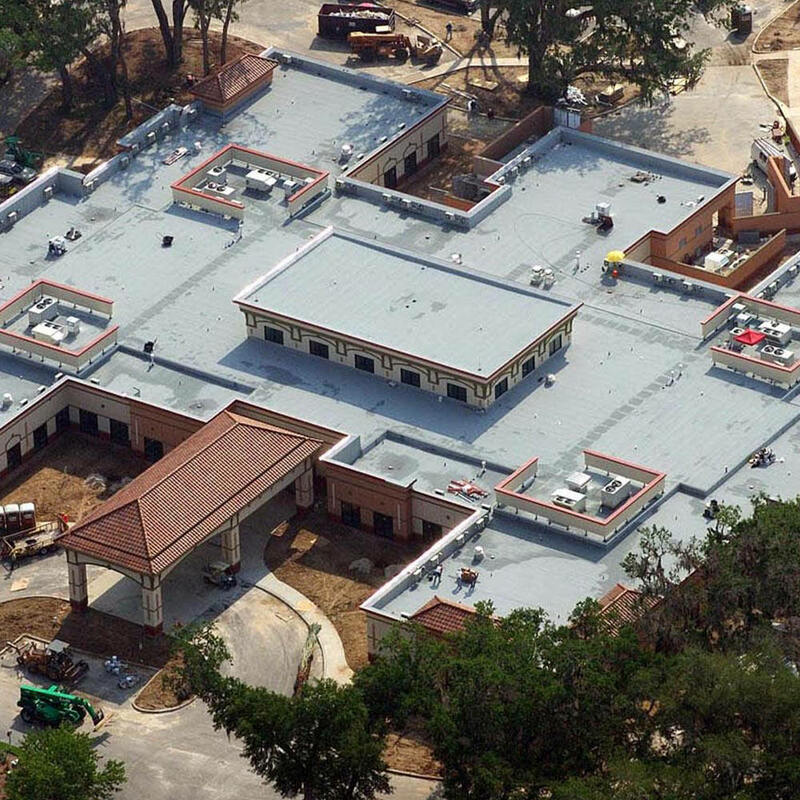 Flat roofing systems give residential and commercial buildings with a low slope application a safe and waterproof option. 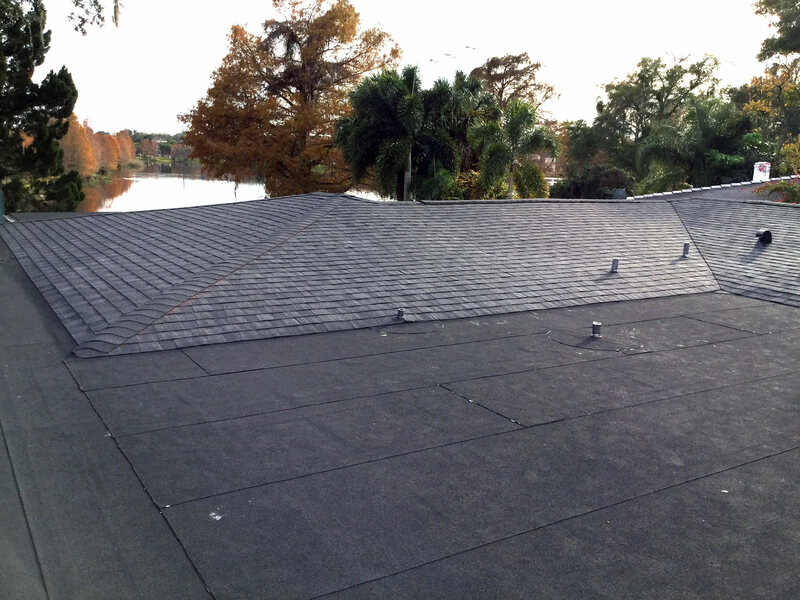 For a single-ply roof, sheets of plastic membrane are rolled out over the roof’s surface and then welded together using hot-air tools to create a permanent, watertight covering. 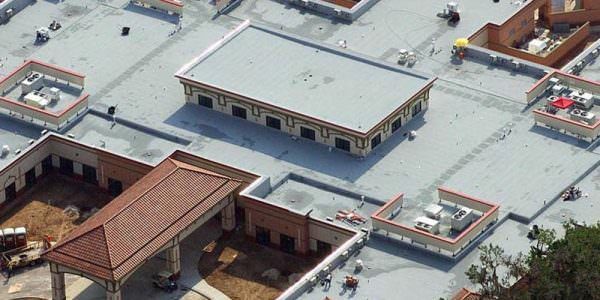 Single ply roofing systems are available in both TPO and PVC. 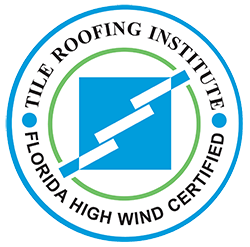 They can be installed either mechanically attached systems or fully adhered with adhesives; both membrane types are flexible and resistant to UV radiation. 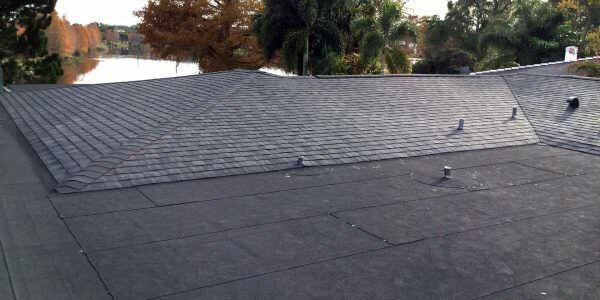 Modified bitumen membranes are roofing sheets made of asphalt and modified with either rubber or plastic to offer greater stretch and flexibility. It’s installed in multiple plies—typically up to 3, and then torches or hot-air welders are used to join material seams and create a watertight system.